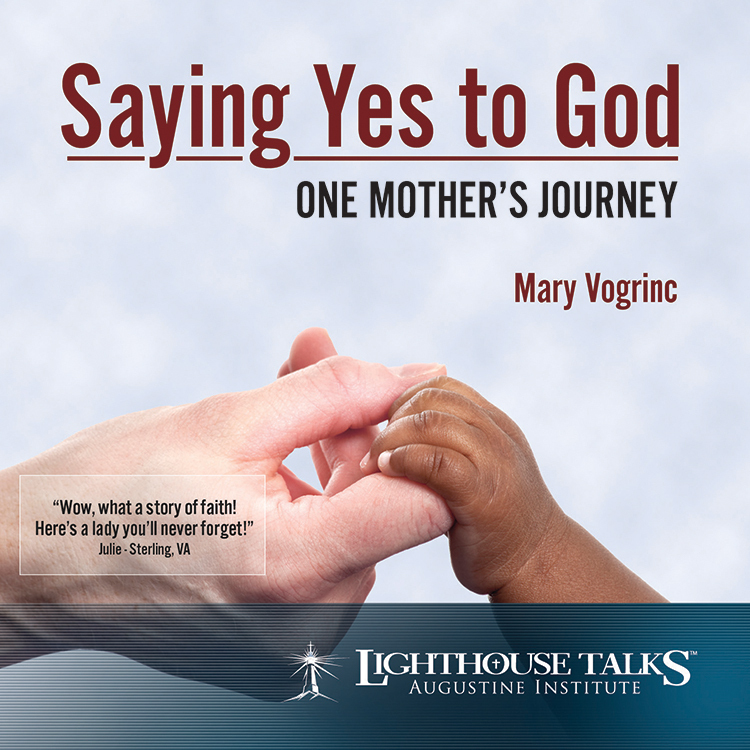 Mary Vogrinc shares wisdom from her journey in faith as a wife to her husband Brian, mother of five sons, and foster mother of 54 children through the years. 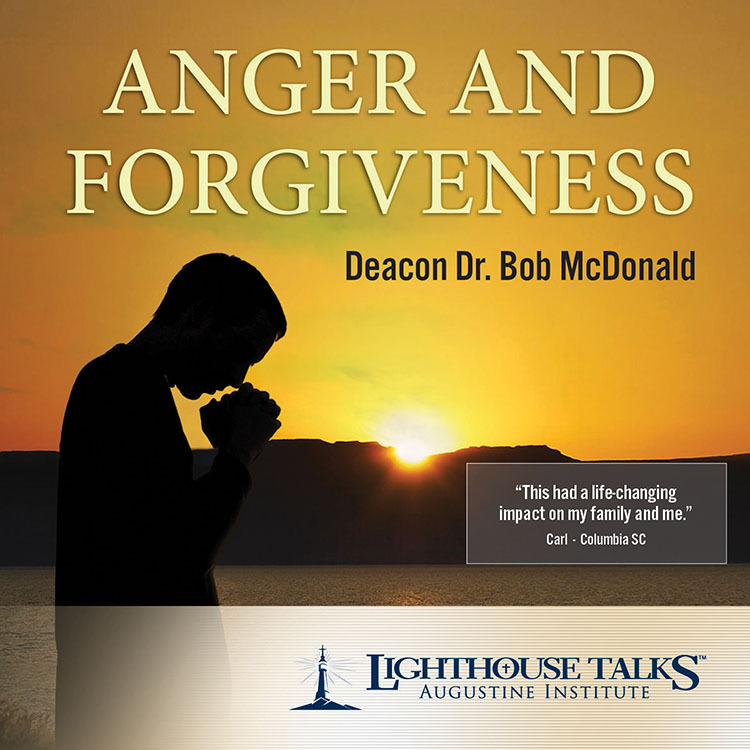 With humor and insight, she relates heartwarming personal stories that testify to Gods continual presence in the details and challenges of daily life and that like our Blessed Mother, we can trust Him completely. 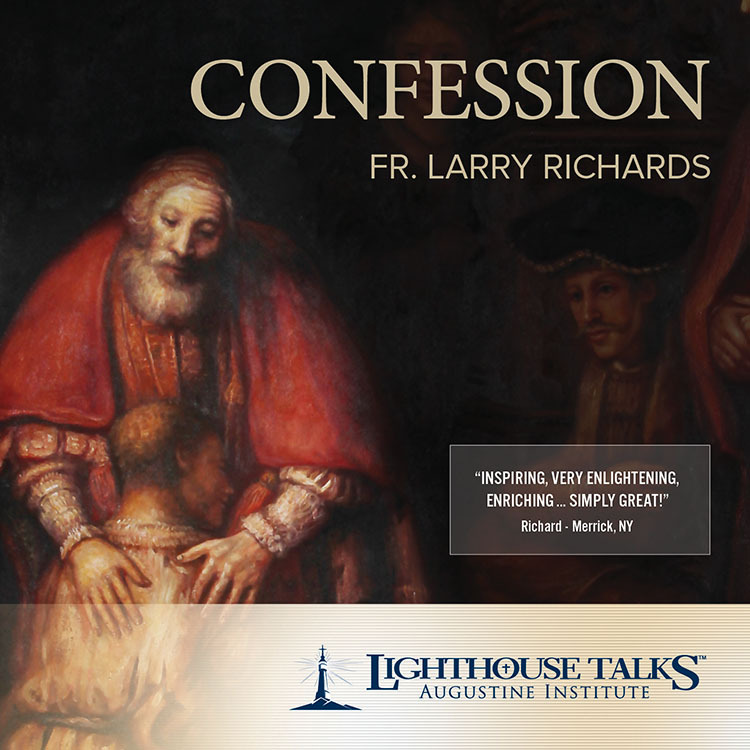 For those who aren't Catholic, it may not be apparent why one should embrace the Catholic Faith. 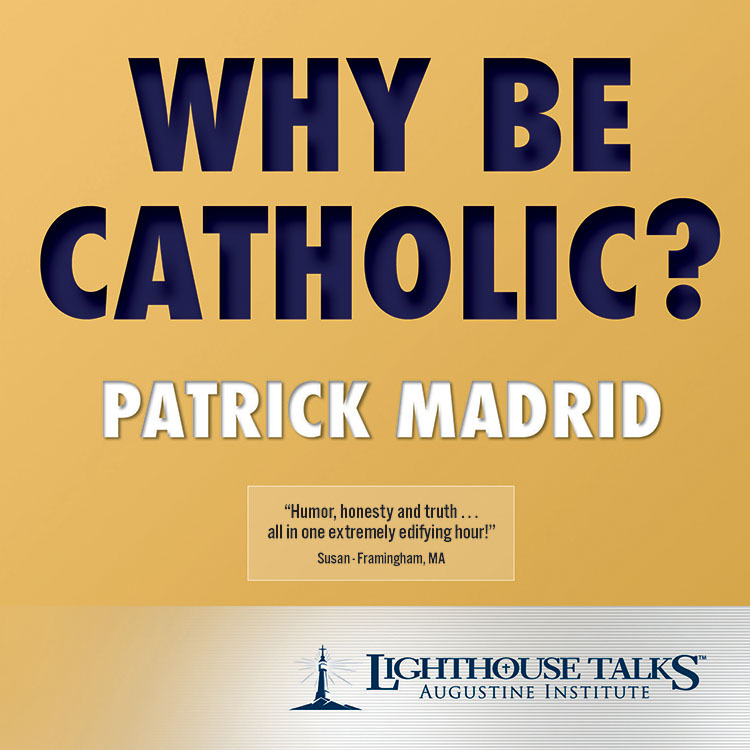 In this inspiring presentation, bestselling author Patrick Madrid gives compelling biblical and historical reasons for why he embraces the faith as a lifelong Catholic. 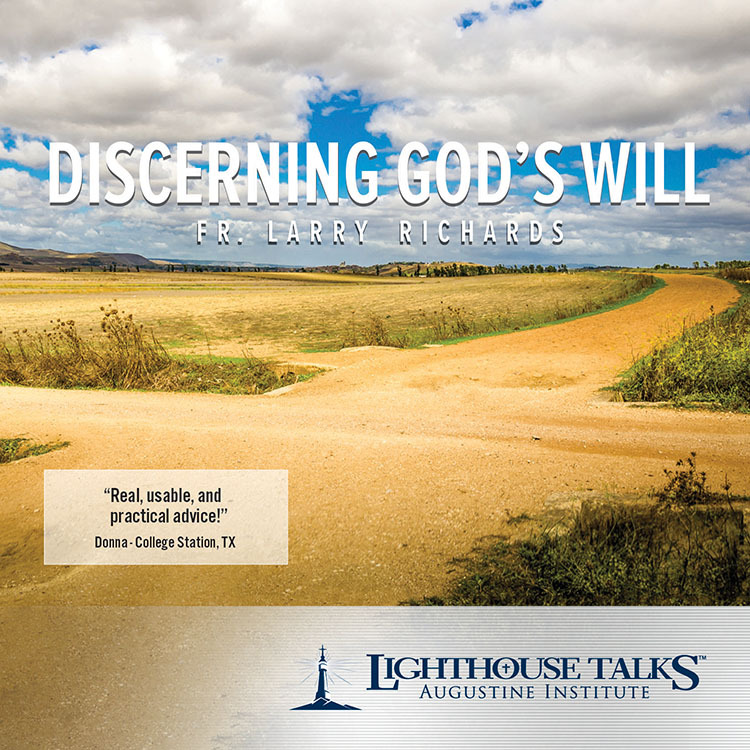 He shares valuable insights into the beauty of the Catholic Church and its claim to contain the fullness of the deposit of faith given by Christ. 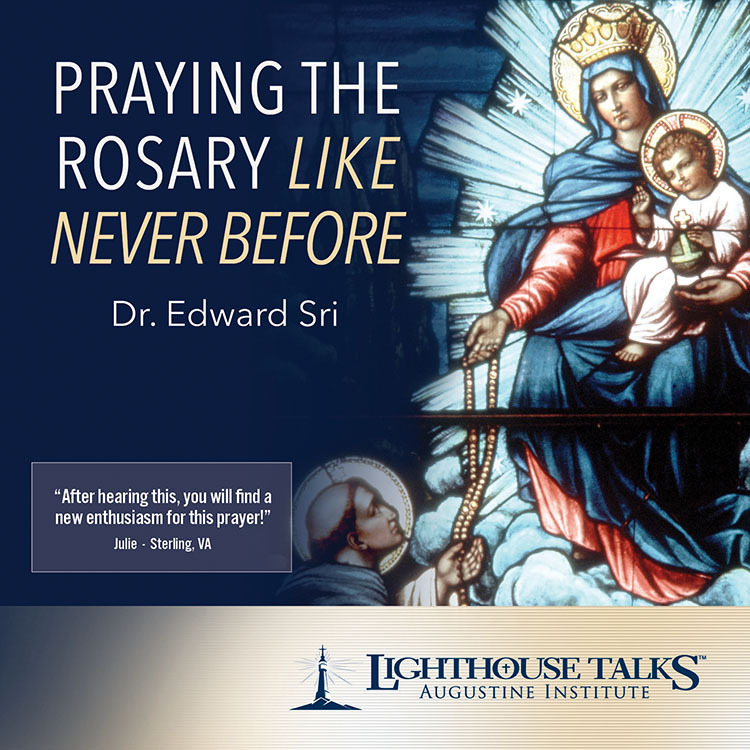 Dr. Edward Sri is a nationally sought Catholic speaker who appears regularly on EWTN, and is a founding leader of FOCUS (Fellowship of Catholic University Students). 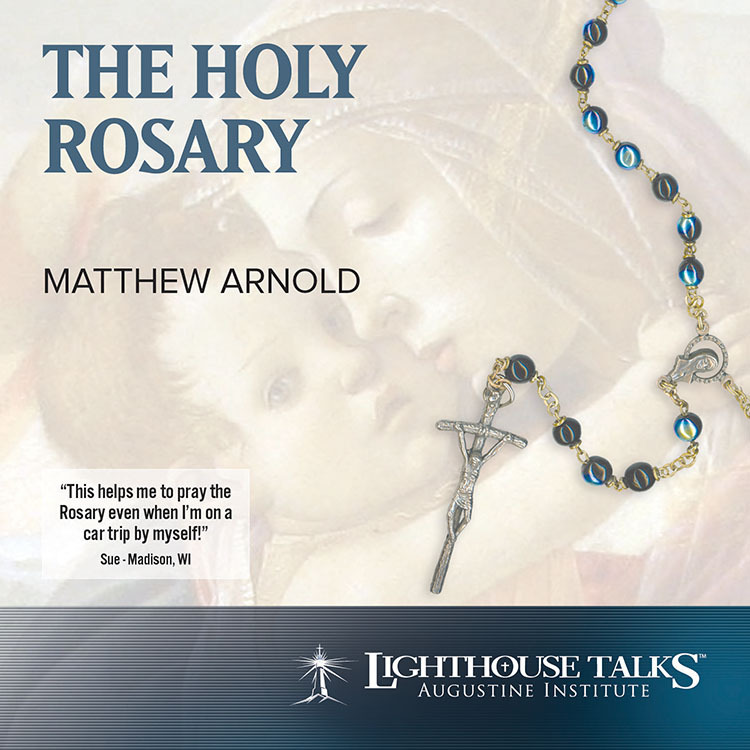 In this discussion of his book The New Rosary in Scripture: Biblical Insights on Praying the Twenty Mysteries (Servant Books), Dr. Sri shares Pope Saint John Paul II's practical strategies for praying the Rosary better, so that you can encounter Jesus more deeply in prayer. 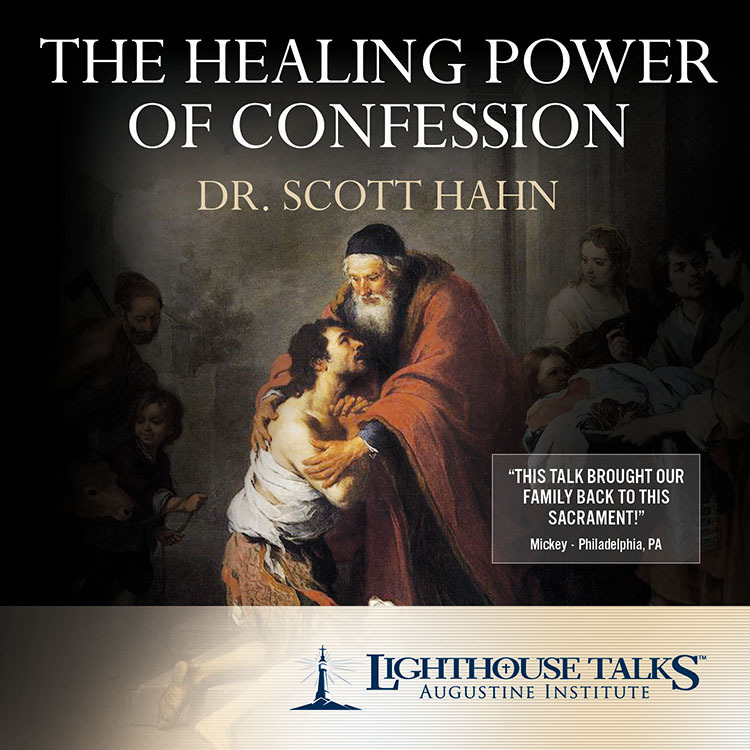 In this informative and dynamic presentation, Dr. Scott Hahn discusses why the New Evangelization is the greatest priority of the Church at this time, and how we are all called to share our faith. 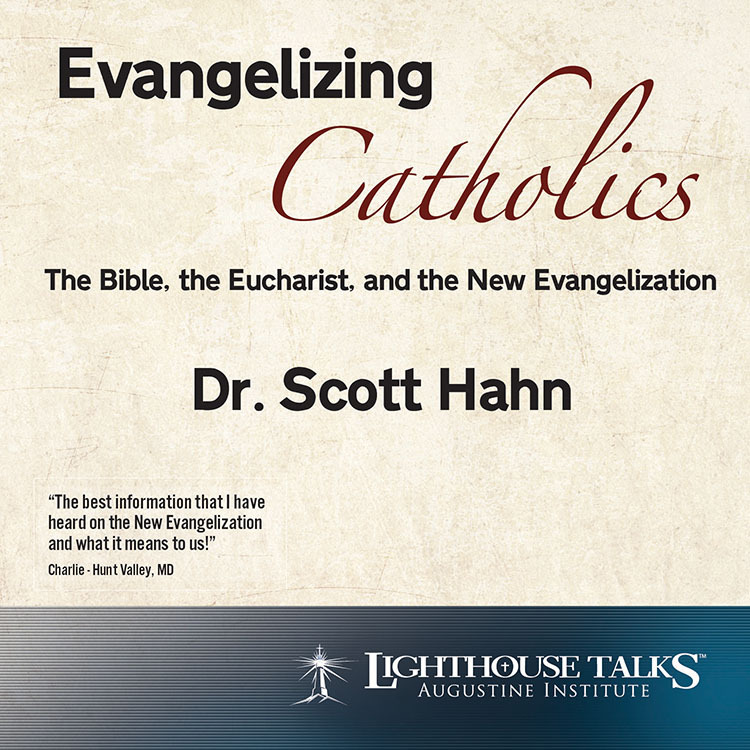 He shows how the Eucharist relates to explaining Jesus' death and resurrection, and how Blessed John Paul II's called for a New Evangelization must be based on the Eucharist.